The thoroughbred horses had previously arrived in the Netherlands from America. ABC transported this special bloodstock shipment on flights between October 24th and November 10th. AirBridgeCargo Airlines, a subsidiary of Volga-Dnepr Group, delivered a speech at the 7th Oilfield Services Market conference looking at trends, opportunities and future prospects for the industry. 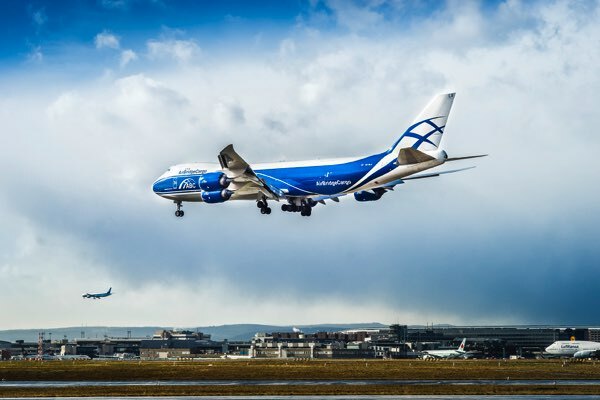 The international forum was organized by RPI Inc.
A special AirBridgeCargo Airlines promotion timed to coincide with the 2008 Olympic Games in Beijing in August produced a 19% increase in import cargo sales to Russia and encouraged 37 new customers to choose to fly their cargo with the airline. 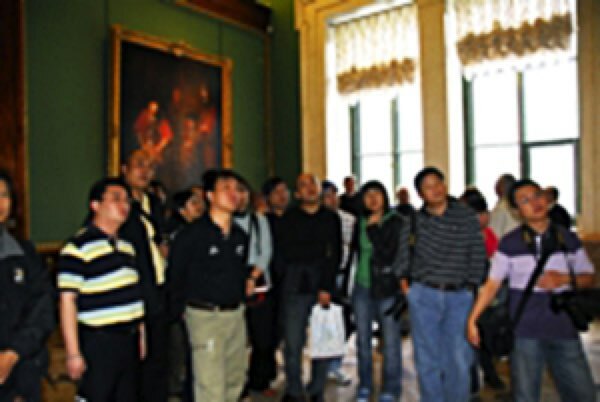 ABC has organized and sponsored a familiarization trip to Russia for the airline’s key agents from Hong Kong, Shanghai, and Beijing, between September 1st and September 7th During the trip our business partners from China were given the opportunity to combine business and leisure in one visit, which was for some of them a first time in Russia. 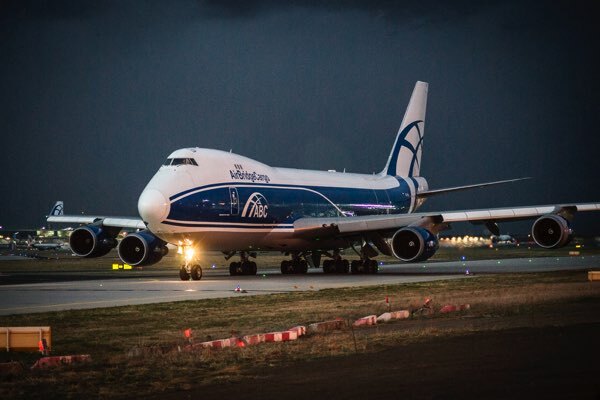 World famous rock band, Iron Maiden, will perform their first live performance in Moscow in over 15 years on August 19th 2008 with the help of a heavy metal delivery by AirBridgeCargo Airlines (ABC). 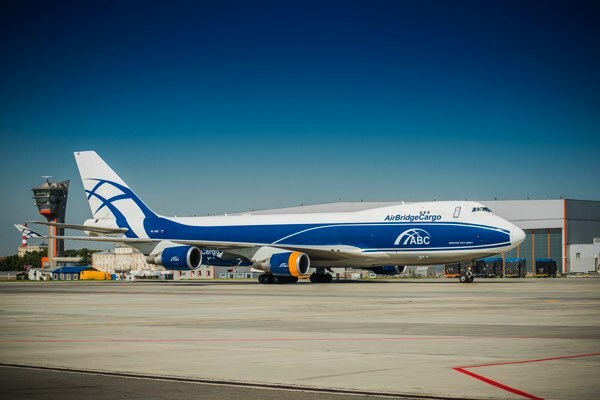 AirBridgeCargo Airlines (ABC) has appointed Fraport Cargo Services as its new cargo handling partner at Frankfurt Airport, effective August 1st 2008. 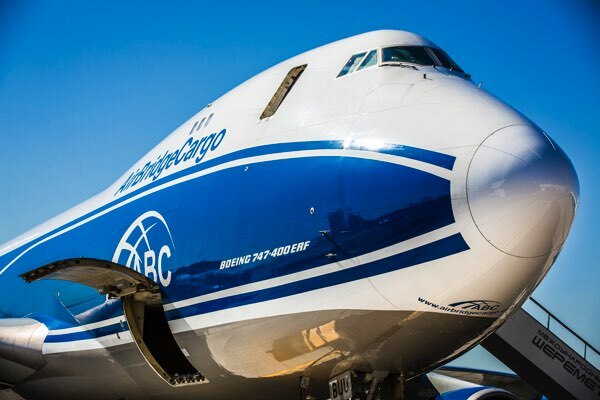 AirBridgeCargo Airlines (ABC) has appointed Worldwide GSA Pte Ltd as its general sales agent in Taiwan. A seven-month-old polar bear named ‘Peter’ has arrived safely in Nagoya, Japan, on board one of AirBridgeCargo’s (ABC) Boeing 747-400 scheduled cargo services from St. Petersburg, Russia. 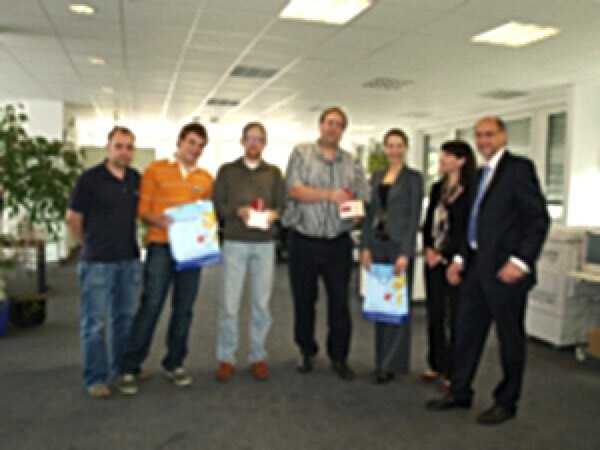 AirBridgeCargo Airlines (ABC) has appointed Airnautic France as its cargo general sales agent in France. Russia’s growing importance in global air cargo will provide a significant boost to the development of the country’s cargo aircraft market. 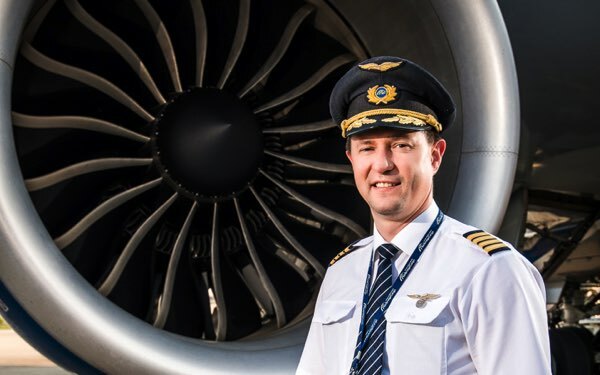 AirBridgeCargo Airlines (ABC), the scheduled cargo airline of Volga-Dnepr Group, is pleased to announce the appointment of Mr Ludwig Hamburger as Regional Director for Europe, the Middle East and Africa (EMEA). 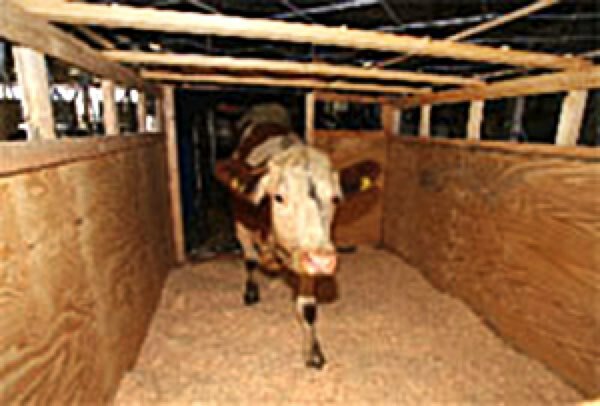 AirBridgeCargo Airlines has safely transported 316 pedigree cows on two charter flights from Linz (Austria) to Yakutsk (Russia). 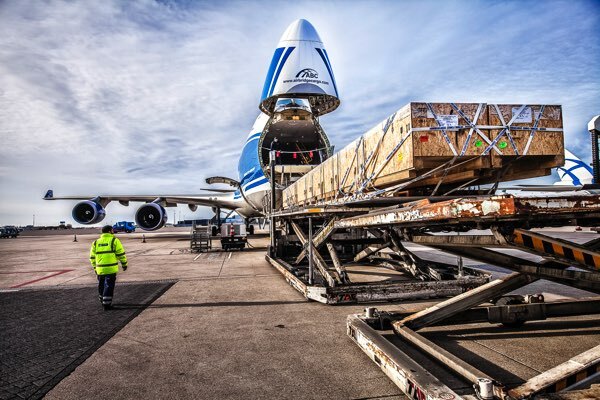 The total shipment on board the two Boeing 747 freighter services weighed 170 tons. 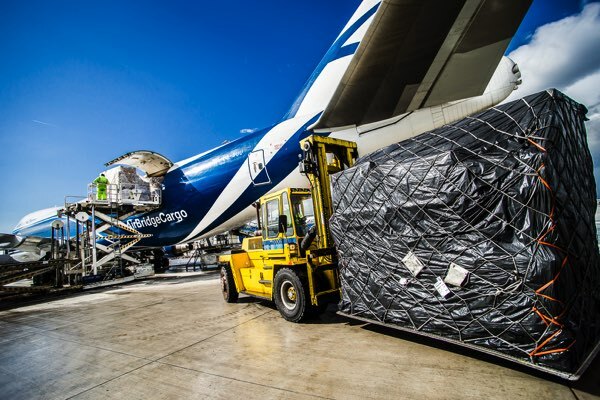 AirBridgeCargo Airlines (ABC) is helping to deliver more than 160 tons of relief goods this week to the victims of the cyclone in Myanmar and the earthquake that has devastated southwest China. 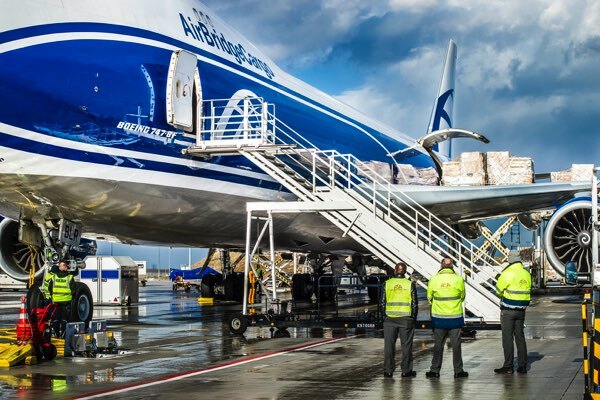 AirBridgeCargo Airlines (ABC) has been awarded an Air Operator’s Certificate by Transport Canada, the Canadian government department responsible for developing transportation regulations, policies and services. 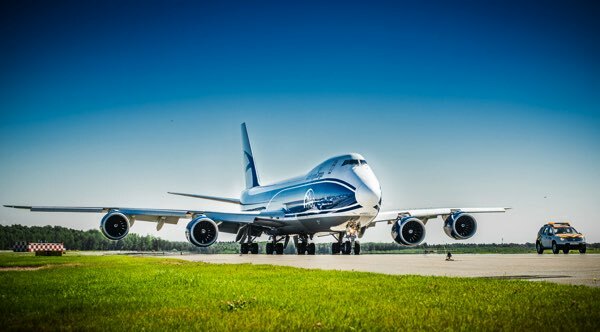 AirBridgeCargo Airlines, the scheduled cargo subsidiary of Volga-Dnepr Group and Russia’s largest international cargo carrier, has taken delivery of its third B747-400ER Freighter from The Boeing Company. Krasnoyarsk, February, 16, 2008 - A ceremony has taken place at Emelyanovo Airport in Krasnoyarsk in the Russian Far East to mark the opening of a new cargo terminal forecast to evolve into Russia's first world-class multi-modal air cargo hub. The ceremony was attended by project partners – Krasnoyask Territory Administration, AirBridgeCargo Airlines, subsidiary of Volga-Dnepr Group and the principal cargo operator in Krasnoyarsk, Kratos Investment Group and Krasnoyarsk Airlines.